Grab your share of fun on emerald isle on Finn and the Swirly Spin slots! Where Finn awaits you to take you on the best adventure ever! 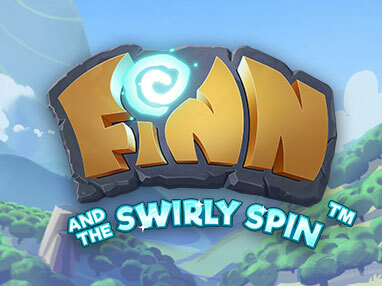 Finn and the Swirly Spin slots is a 5-reel slot game that uses the cluster pay mechanism. Even though it features the unique swirly spin, it follows the famous Irish folklore theme. Meet Finn! The lazy leprechaun who sits with his flute on a hill on a magnificent and colourful background. Grab your bit of Irish luck and start enjoying thrilling features like Wild Symbols, 4 types of FREE spins, a Free Spins Key and random features with four variations. Grab the golden key and unlock different levels!